GREAT FOR Youtube. 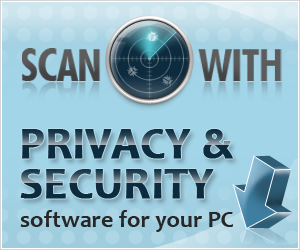 CAN HANDLE 25 FILES WITH FREEWARE VERSION. PAID VERSION I TESTED IT WITH A 200 EPISODE LOAD, NO PROBLEM.